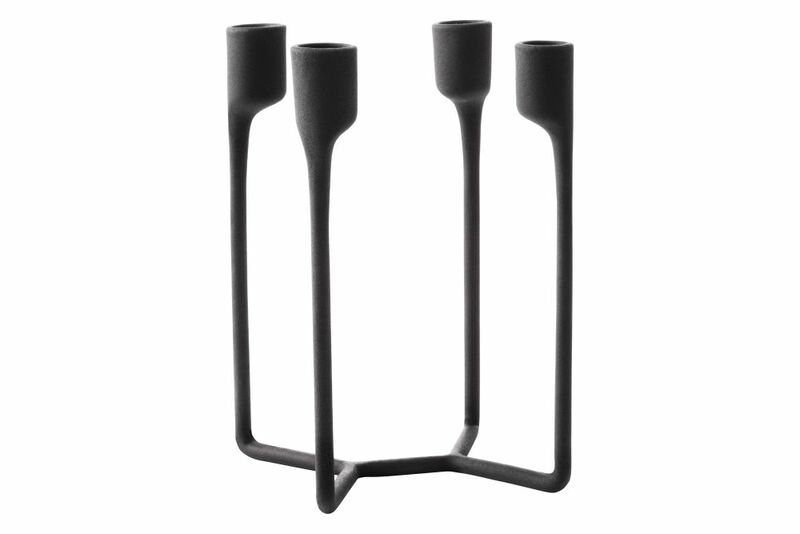 The uneven, almost cold surface gives this Heima candlestick character, while the rounded shapes give the design a contemporary look. Heima features a recognizable design and pay tribute to industrial craftsmanship and to the Nordic traditions. Clean your Heima by placing it upside down on baking paper in the oven at 180º C/ 350º F for about 10 minutes. Be careful - it will be hot!